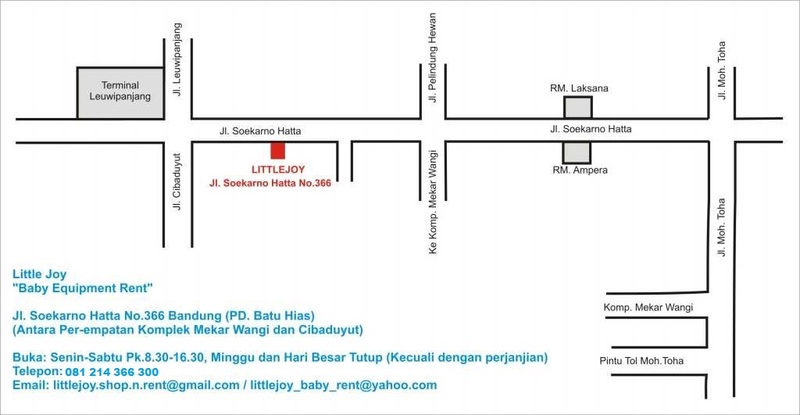 Info Barang Bring the wonders of the world to your baby. 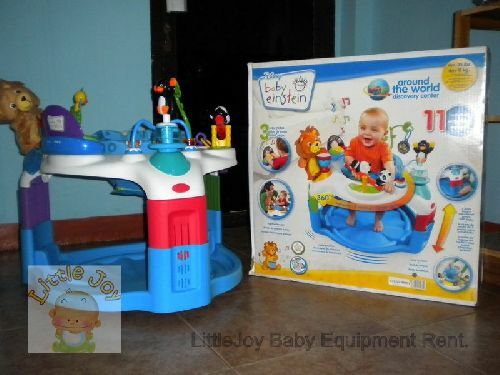 This Baby Einstein baby activity center allows baby to explore sights and sounds from around the globe with 12 activities to enjoy. The center features musical piano with 3 modes: melodies, nature sounds and color learning in English, French and Spanish. Lion puppet and drum are perfect for together-time fun! Appropriate for infants 4 months of age and older but weighing less than 25 lbs.